Fans are rewarded for their patience with a new single. Oh man, oh man it has been a long time coming. 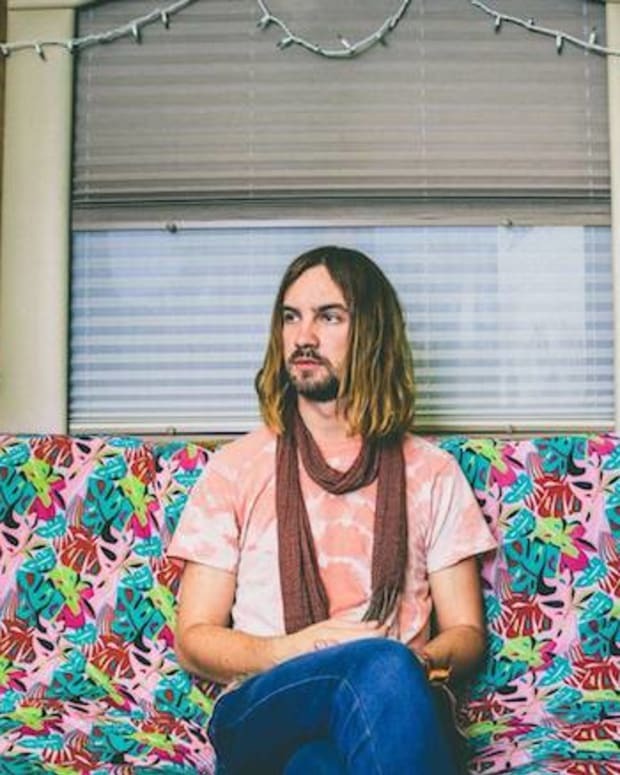 It is rare that a song title fits so perfectly, but “Patience” has been the name of the game for Tame Impala fans for the past four years since Currents was released and Kevin Parker is rewarding that with a new single today. 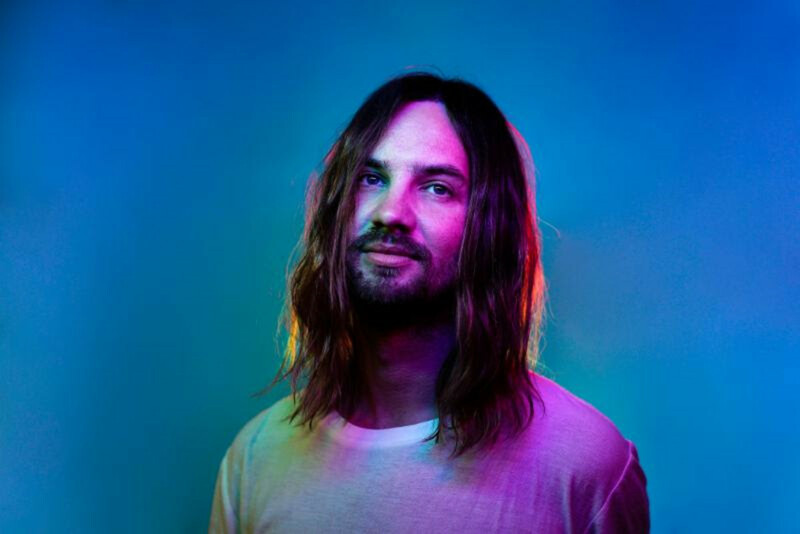 The funky and fun new single shows yet another evolution in the musical world of Kevin Parker, possibly influenced from his time working with Mark Ronson. He combines funky 1970’s disco with 1990’s house influences and some of the psychedelic rock that has been at the core of the Tame Impala brand since its beginning. This is a far stretch from the tracks on the first EP, but it is feels like a euphoric dance under a disco ball with the piano stretching out into the night as the funky drums keep your feet moving until the disco ball won’t turn anymore. Though his team is mum on a new album, all signs are pointing to it. Tame Impala is playing SNL next Saturday, March 30 and the band will tour pretty extensively this summer. Parker has been hard at work on creating a new album over the past year, so it would appear that everything has fallen into place for the follow up to their acclaimed LP Currents. Listen below and pick up the record here.